Records are meant to be broken but there are so many unbreakable NBA records. We are talking about achievements of the highest order. These records are extraordinary and would either take a miracle to break or some spirited performance by a NBA player or team.Here we take a look at someunbreakable NBA records. Before the 1995-96 season, Denis Rodman joined an already formidable team containing Michael Jordan and Scottie Pippen to produce one of the most dominant seasons in th NBA. The Bulls had a staggering 72-10 record in the season which till date remains the only 70-win season in NBA history. 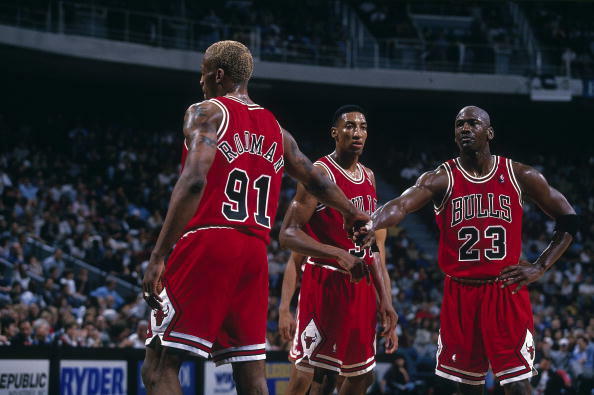 The Chicago Bulls' team of the 1996-97 season are the only ones to have come close to the 70-win mark ever since. They finished on 69 wins. 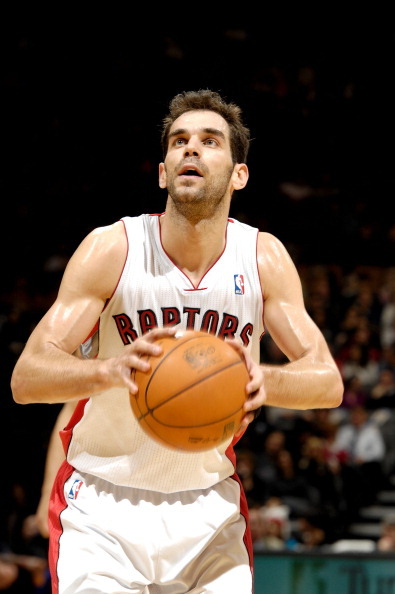 Jose Calderon, playing for the Toronto Raptors in the 2008-09 season, took 154 free throws and missed just three of them. With a 98.1% conversion rate, Calderon broke Calvin Murphy's mark of 95.8 percent set in 1980-81. Beating Calderon's record will require someone to be just perfect from the line! 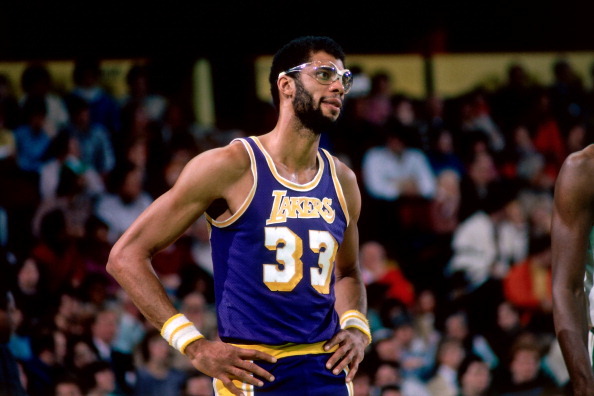 Kareem Abdul-Jabbar was scoring points for fun before he developed the 'skyhook' and started pocketing them by bucketloads after he developed it. KAJ scored 38,387 points over 20 seasons and it is a mark which only the great Karl Malone has come close to(36,928). Kobe Bryant is about 7000 points behind and could catch up if he plays for a good 5-6 seasons more. Or maybe LeBron James or Kevin Durant can develop a 'Skyhook 2.0' and come close! 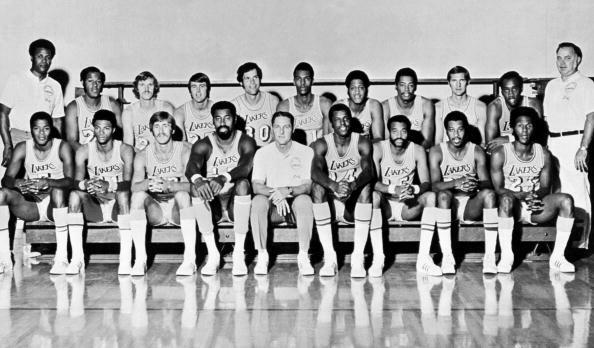 Jerry West, Wilt Chamberlain and Gail Goodrich were at the heart of a Los Angeles Lakers team that won 33 games on the trot. The Lakers won every game for more than two months. Only the Miami Heat have come close to this record when they scored 27 straight wins in the 2012-13 NBA season. It is a record that is incredibly hard to achieve even if a player consciously tried to do so. 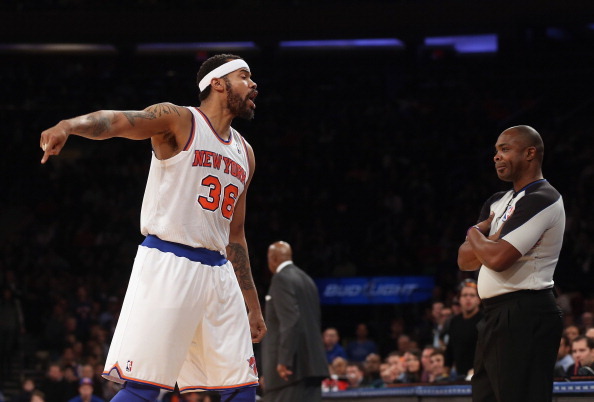 Rasheed Wallace earned himself an incredible 41 technicals in 80 games during the 2000-01 season. The NBA now curtails complaining by suspending players after their 16th technical foul of the season. Won't be surprised if Rasheed was the inspiration behind that rule being introduced! 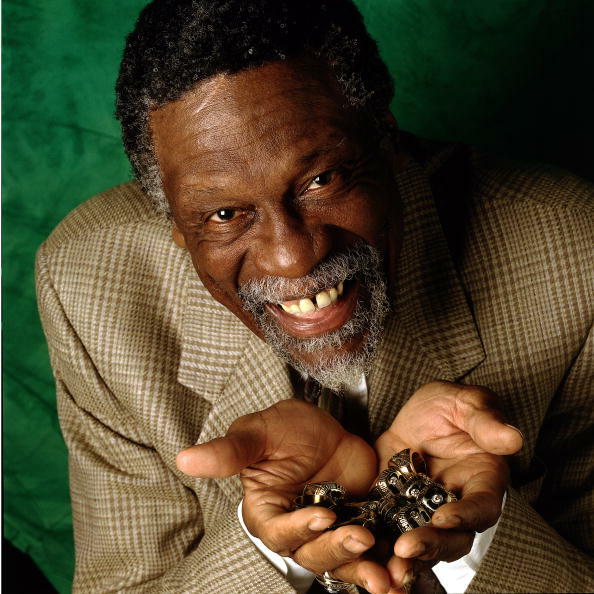 Bill Russell and the Boston Celtics dominated the NBA from 1957-69, winning 11 titles in 13 seasons. The greats such as Michael Jordan and Kobe Bryant have 6 and 5 rings respectively. Surprisingly, Robert horry has 7 rings with him. Safe to say that Bill Russell's record will remain with him for a long time! Scoring 50 points in a game is a rare occurence in basketball. 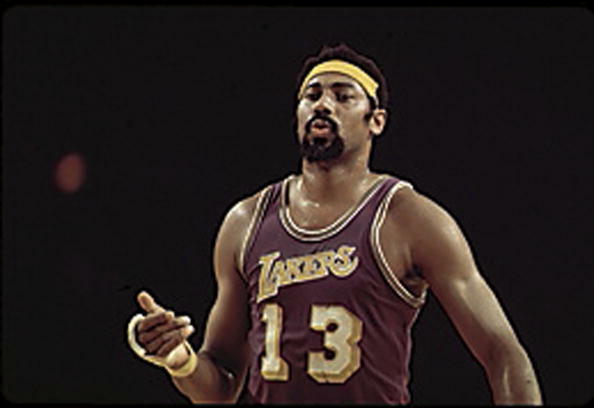 Wilt Chamberlain however, specialized in the rare. Chamberlain scored 50 points for a jaw-dropping 42 times in the 1961-62 season which helped his points-per-game season average to grow upto 50.4. The next best season scoring average came from Michael Jordan who scored 37.1 ppg in 1986-87 season. 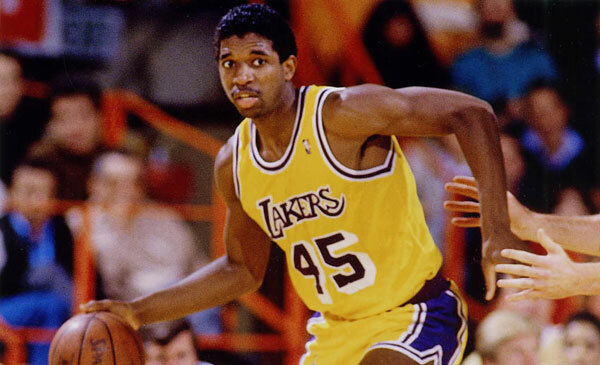 Despite being a power forward who got hacked down consistently, A C Green played an incredible 1192 games for the Los Angeles Lakers on the trot. Green, nicknamed 'Iron Man', was also famous as a self-proclaimed virgin throughout his career. 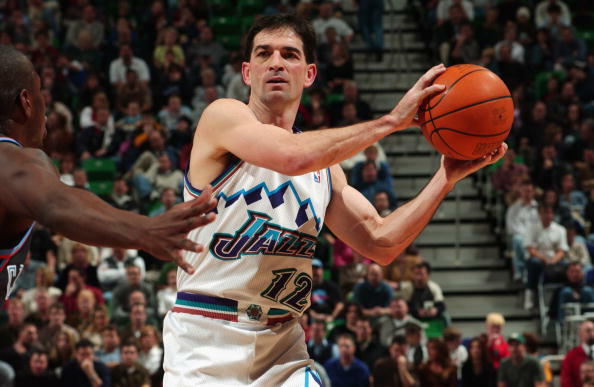 Playing alongside a great finisher like Karl Malone was a luxury for John Stockton and he made full use of it by raking up 15,806 assists over 19 seasons. Stockton's record won't be touched any time soon. 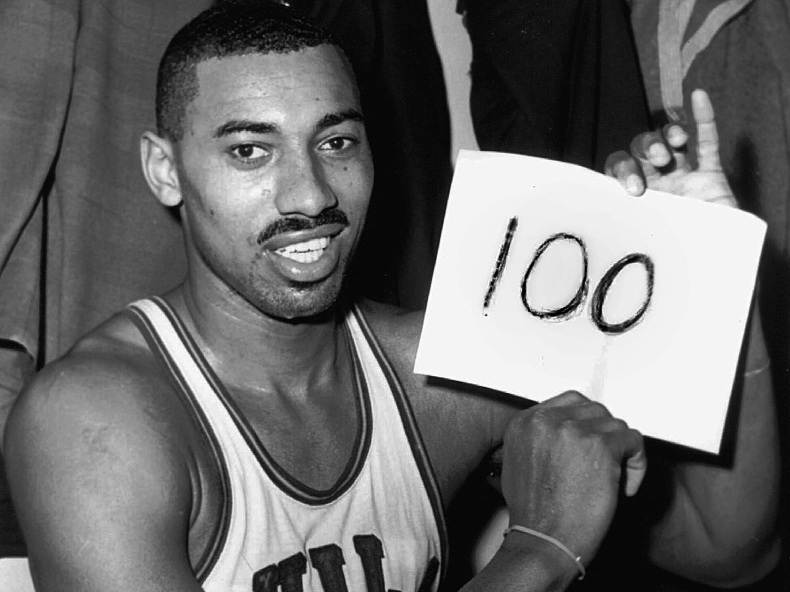 Wilt Chamberlain's performance against the New York Knicks in 1962 is something that still gets spoken about after 50 years. Chamberlain scored 100 points by converting 36 of 63 field goals and 28 of 32 free throws. Kobe Bryant, with 81 points against the Toronto raptors in 2006, comes a distant second.